You may have heard the term ‘probiotics’ but most people are unclear of what this word means and why probiotics may be beneficial to your health. 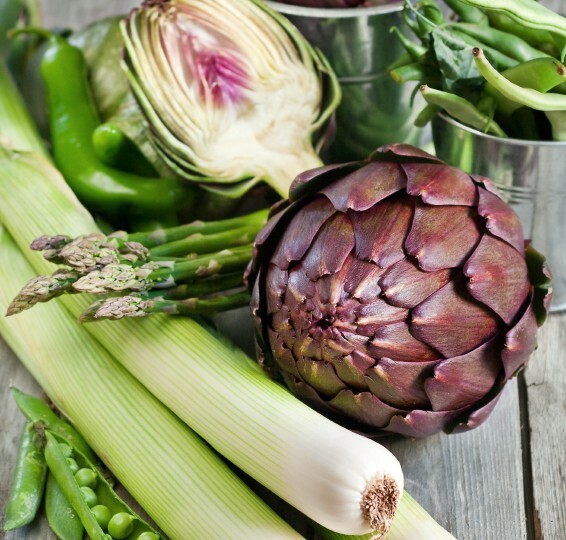 It’s easy to get confused but probiotics are live bacteria and prebiotics are carbohydrates that our live gut bacteria like to feed on such as onions, garlic, and chicory. 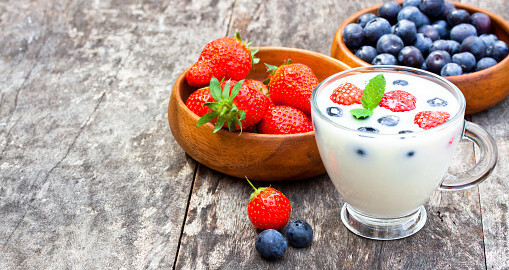 Are there any health benefits taking probiotics? Keep bad bacteria in check. By eating or drinking more ‘good’ bacteria, they help displace potentially harmful bacteria by competing for space and evicting them from our gut. Improved immunity. oProbiotics are also believed to stimulate our own immune system and may lead to an improvement in immune function. However, more research is needed in this area. Antibiotic-related diarrhoea. Antibiotics wipe out ‘good’ and ‘bad’ bacteria resulting in diarrhoea. Taking probiotics while taking antibiotics may prevent diarrhoea. Infectious diarrhoea.probiotics may help shorten an episode of diarrhoea related to a stomach bug. Irritable bowel syndrome There is some evidence to show that taking probiotics may help with overall IBS symptoms and may reduce abdominal bloating and flatulence. Lactose intolerancelactose intolerance is a common digestive problem where the body is unable to digest lactose (a type of sugar found mainly in milk and dairy products). 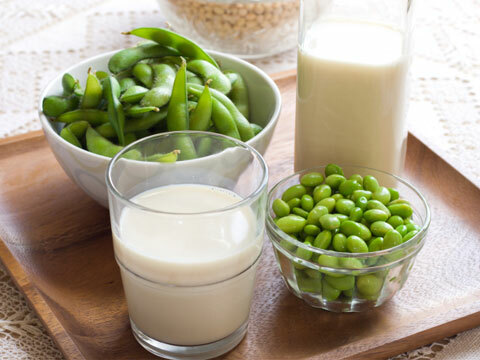 Some studies have found that certain probiotics, such as Lactobacillus acidophilus, may help to reduce the symptoms of lactose intolerance, such as stomach cramps, flatulence and diarrhoea. There is insufficient evidence to support health claims that taking probiotics will help boost the immune system, eczema, colic, inflammatory bowel disease or vaginal conditions. It does seem that for most people probiotics appear to be safe. If you wish to try them – assuming you have a healthy immune system – they shouldn’t cause any unpleasant side effects. However if you are acutely ill or have a compromised immune system you should be cautious about taking probiotics as more research is needed to guide us when probiotics should be avoided in relation to serious health conditions. It’s also important to note that probiotics are not classed as medicines but rather as supplements. As such claims that they can cure, treat, or prevent disease are not allowed. In addition there is no regulation of the types of microbial strains used or even the amounts. Do your homework as only specific strains, in certain quantities, may help some conditions. 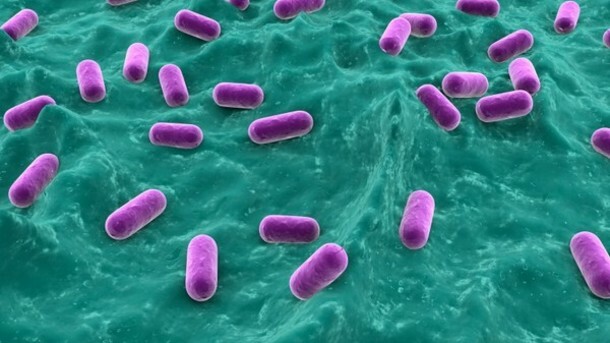 Some manufacturers may not include the correct quantity of probiotics, which are measured in colony-forming units (CFUs), so the probiotic may not be as effective as the research indicated. Probiotics are also expensive so it is important to check that you are getting the correct product. Not all probiotics are created equal and different strains have been shown to have different functions. Different strains of the same species can vary and may not produce the same effects. A probiotic is defined by its genus (e.g. Lactobacillus), species (e.g. rhamnosus), and strain designation (often a combination of letters or numbers). In addition everyone has a different composition of bacteria in their gastrointestinal tract so it’s hard to make firm recommendations. There are many commercial probiotics available and they may consist of a single type of bacteria, or a mixture. They are available in capsules, powders, yoghurts and fermented milks. Try to choose products that contain the same microbial strains and quantities as documented in the research and are in line with your health goals. A probiotic that helps against antibiotic associated diarrhoea may not help someone with Irritable Bowel Syndrome. Please speak to your doctor or dietitian if you would like some more guidance. 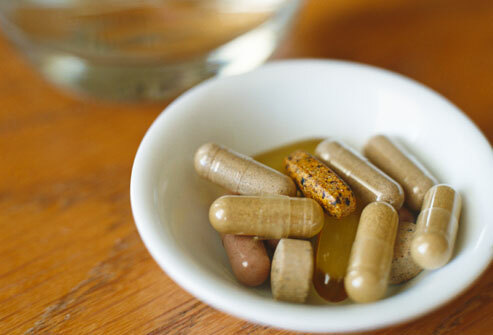 How should you take probiotics? Please read the manufacturer’s instructions for dose and timing as this does vary between probiotic brands. It is also recommended to not take your probiotic with a hot drink as this may kill the friendly bacteria. If you are on antibiotics, please take the probiotic 3 hours after the antibiotic. Eat 30g cheese a day, a portion of unprocessed artisanal cheese the size of a matchbox contains a broad spectrum of microbiota. Feed your bugs with natural fibre contained in fruit, vegetables, beans and pulses. Polyphenols are chemicals found in tea, coffee, red wine citrus, garlic, onion and dark chocolate, which promote the growth of healthy bacteria. Fermented food and drinks like yoghurt and kefir, kombucha and sauerkraut all contain healthy bacteria. Avoid antibiotics unless necessary or advised by your doctor. What Are Probiotics? Want to know more about improving your health? Get in touch with us. What Are Probiotics? You may have heard the term ‘probiotics’ but most people are unclear of what this word means and why probiotics may be beneficial to your health.